There will be fees involved which are yet to be determined. There will also be a cap on those who can participate, as we want to ensure everyone gets a decent go on the track and if we invite too many people to ride it will just frustrate everyone. For information: 20 people maximum on the track at the same time. If we are able to get people through public induction sessions prior to this session we will be able to have more races and events. Feel free to start a list, but know that there will definitely be prices to be announced, I have few details today other than a confirmation of the slot. NOTICE: I'm looking for someone to basically organise the finer details of this, such as the race schedule, prizes. Let me know if you can do this. I have been there before, it is nothing like HH just in case you are wondering... The banking is steep and you have to actually go fast. Is this valid as an accreditation? Would love to go but will need to do the induction thinggy. If that disqualifies me from the list please delete me or tell me to do so. I have accreditation from Newport - presuming this would cover the need for an induction? Full (as far as I know) details of accreditation needed here. If you are a current Professional International track rider (with an elite UCI Licence) with approval from the Cycle Sport Manager you will not have to pass the accreditation process. If you are a former pro/national track level or a first and elite category road cyclist you will need to start the track accreditation process from stage 1. No transfer of registration from other dromes either for the time being. Total cost of accreditation: c. £60 - 90. 2hr on the track for a club £200, which almost sounds reasonable. It's public, and you can sign up and do each part as you need. We could reserve a segment of our 3 hour window for this, but we wouldn't get everyone through and it would shorten the time for racing. 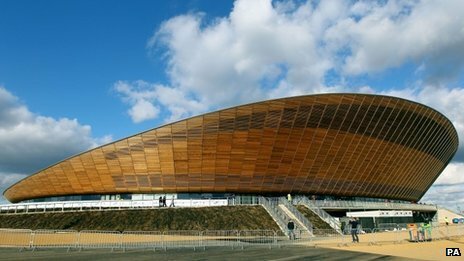 We're paying £325 for the 3 hour velodrome session, so the best thing we can do is cram in an event schedule and give everyone a few races each on the velodrome (at minimum). Which means the best thing for all involved is that individuals put themselves through the accreditation process prior to the event, and we dedicate the event to racing and events. 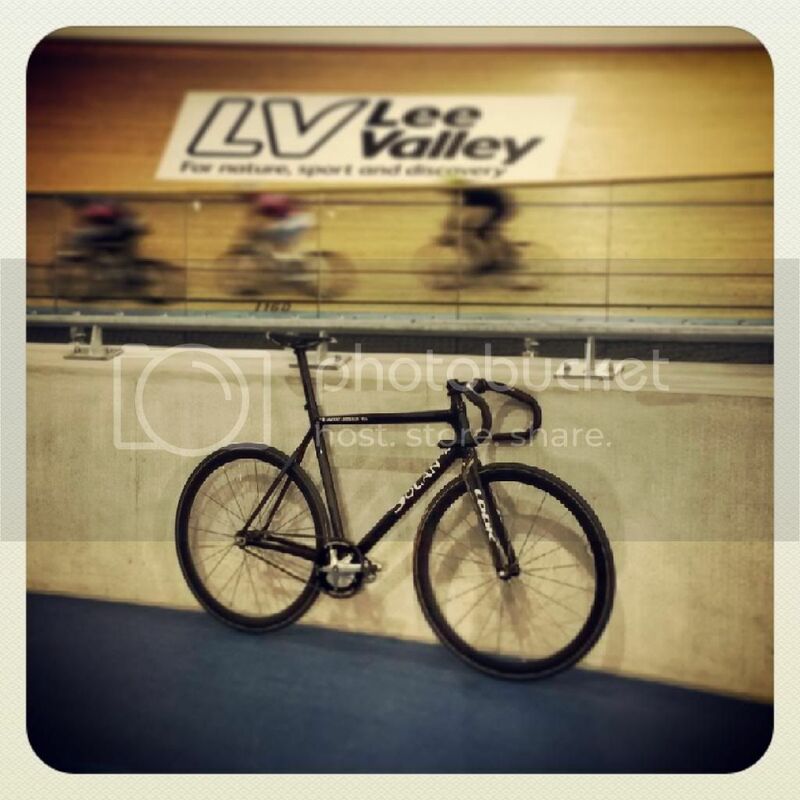 Does anyone know is it strictly tubs at stratford velodrome? Nice one, just fork out the money and off you go. In like Flint!